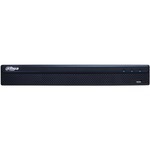 If you're concerned with security at your home or business, chances are you've heard of, at least in passing, HD-CVI (High Definition Composite Video Interface) technology and its highly sought after advantages, adaptability, and ease of use. 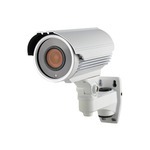 Whether for residential or commercial purposes, video camera systems are an indispensable component of property security. As demand rises for higher resolution, greater detail, and increased performance, HD-CVI steps up to the plate to deliver modern, high-performance video quality at an extremely low cost. HD-CVI has all the perks of IP, but without the hassle. 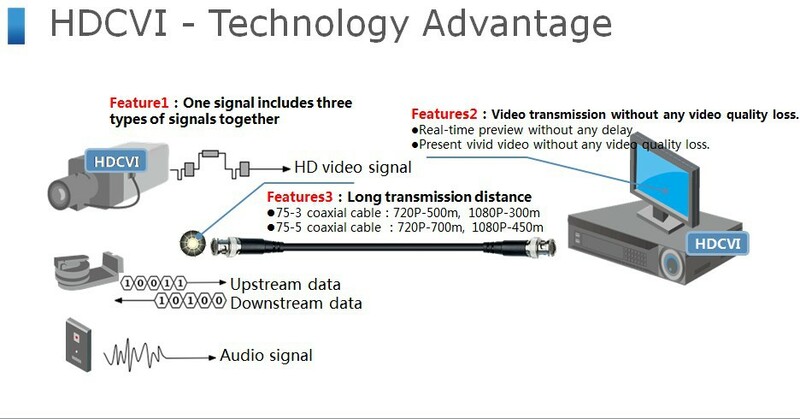 HD-CVI is analog HD video transmission over Coaxial cable, which allows long distance Analog HD transmission at a low cost. HD-CVI incorporates both cameras and recorders. The recorder serves as a node for Point-to-Point transmission from camera. · Long distance transmission: Can transmit data over 500m over coaxial cable. Cable 75-3 is recommended for transmissions within 500m. 75-5 is required for transmissions over 500m. · 3 Signals, 1 Cable: HD-CVI coaxial cable composites video, audio, and PTZ control signals so you only have to install one cable making installing a breeze! · High Definition Video: HD-CVI supports 720p and 1080p resolutions giving you high quality HD video for a lower cost. · Easily upgrade your analog system: Analog systems based on coaxial cabling are the most common security camera systems today. With the demand for higher resolutions, HD-CVI is the best way to upgrade your system without having to spend lots of time and money replacing cable. · Recorders are packed with features: The HD-CVI recorders have the option of 720p or 1080p recording resolutions. 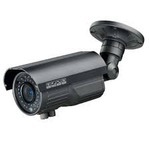 They include 1080p display resolution, real time feed, motion detection, RS485 port for PTZ control, Smart PSS viewing software for remote viewing. 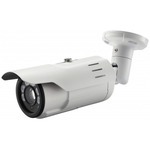 · Cameras come in HD resolutions: HD-CVI security cameras come in 720p and 1080p, meaning you can have IP quality HD video, but for a much lower cost. 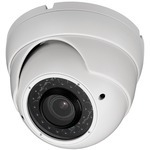 Doesn’t matter if you need a bullet camera or a dome camera, fixed or varifocal, HD CVI has it all. Compared to analog, HD-SDI, and IP, HD-CVI is vastly superior in terms of affordability, quality, efficiency, and adaptability. Given that most consumers currently own and operate analog security systems, HDCVI presents a low-cost way for the vast majority of them to upgrade to HD without rebuilding their entire installations, delivering increased security and greater peace of mind.